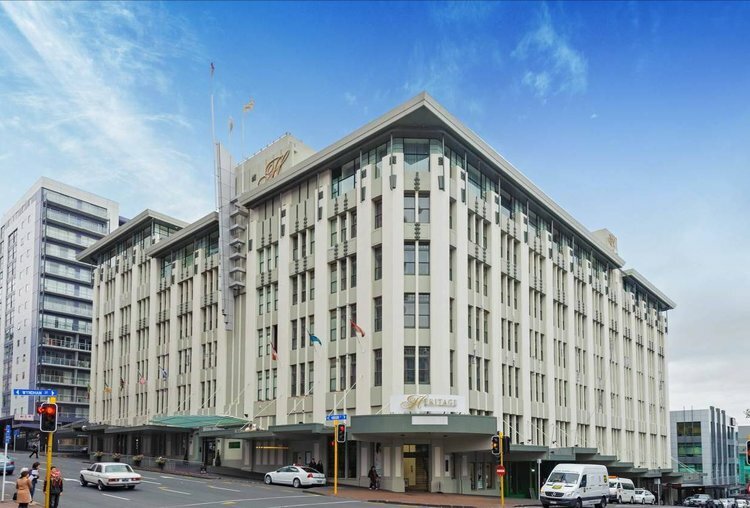 One of Aucklands longest standing character buildings with a history to be proud of, the Heritage Hotel beams with delight from it's Hobson Street base. 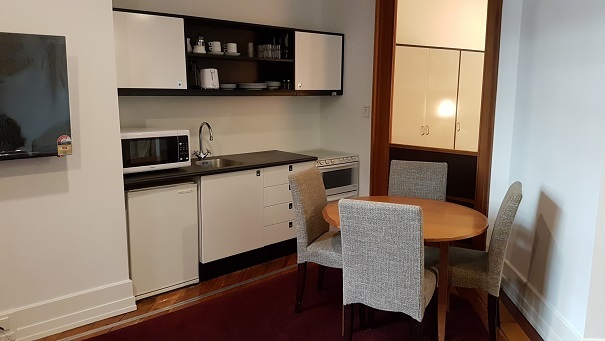 Set within one of the city's most recognisable historic landmark buildings, the iconic Farmers department store building, it’s an Auckland hotel accommodation experience without peer. The apartment on offer has a good sized bedroom, open plan living and a large bathroom. Recently painted and furnished with a tenancy in place, this would make a great serviced apartment as guests would love the roof top swimming pool, the two gymnasiums and an indoor lap pool.